Making memories during your vacation on the Crystal Coast is a cinch with many destinations and activities to choose from. From the marvelous Atlantic beaches to the charming North Carolina towns and villages, there’s something for everybody to enjoy. With all, there is to see and do during a stay in Emerald Isle you may find yourself a tad overwhelmed with everything offered. 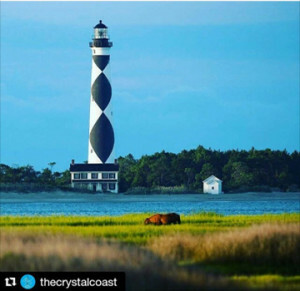 Luckily, @eirealtync on Instagram provides a scenic guide to help with your trip planning. If taking in the views of the finest Emerald Isle beaches or if sport fishing is on your list to do, the Bogue Inlet Pier is a two-for-one special. At 1,000 feet, the pier extends about four miles from the Bogue Inlet, providing the perfect hotspot for cobia, red and black drum and bluefish. It also makes well for a scenic walk. 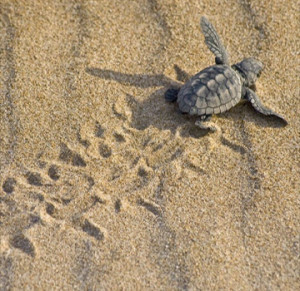 An extraordinary event to witness is the loggerhead sea turtle’s journey back to the waters of the Crystal Coast after being hatched. In Emerald Isle, the nesting and hatching season runs from May 1 to Oct. 31 with release dates scheduled by the North Carolina Aquarium at Pine Knoll Shores.  For more information about loggerhead sea turtles in Emerald Isle, visit our blog! With little to no human contact, the wild horses on Shackleford Banks remain one of the Crystal Coast’s most treasured gems. It’s believed that the horses were brought to North Carolina during European exploration times and have maintained on the beaches by feeding on wild vegetation. 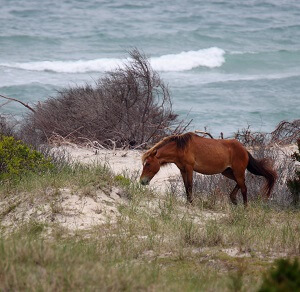 The horses can be seen year-round on Shackleford Banks and have been known to occupy the Cape Lookout National Seashore. The Cape Lookout Lighthouse was voted “Best National Park Beach” in 2016 by readers of USA Today and 10Best for a reason. Just an hour drive from Emerald Isle, the lighthouse is an excellent stop to consider during your vacation on the Crystal Coast. Climbing tours are available every Tuesday through Saturday starting the second week of May to the third week of September. That’s not all, the Cape Lookout National Seashore also provides access to beautiful remote beaches with an abundance of wildlife, fishing and shelling opportunities, and camping. 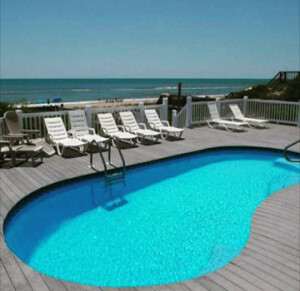 We strongly believe that memories are best made during a vacation with family and friends, which is why Emerald Isle Realty makes it easy to find the perfect vacation rental. From oceanfront cottages to luxurious condos and duplex rentals, your options are endless. We even have great savings available with our seasonal offers along with our free vacation catalog. So, what are you waiting for? Start planning your next Crystal Coast adventure and capture some Instagram-worthy memories during your visit. 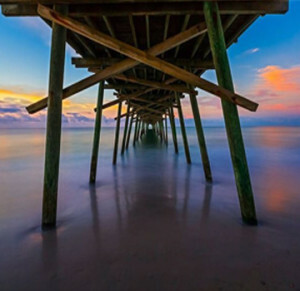 For more breathtaking photos from Emerald Isle, follow us on Instagram, @eirealtync.